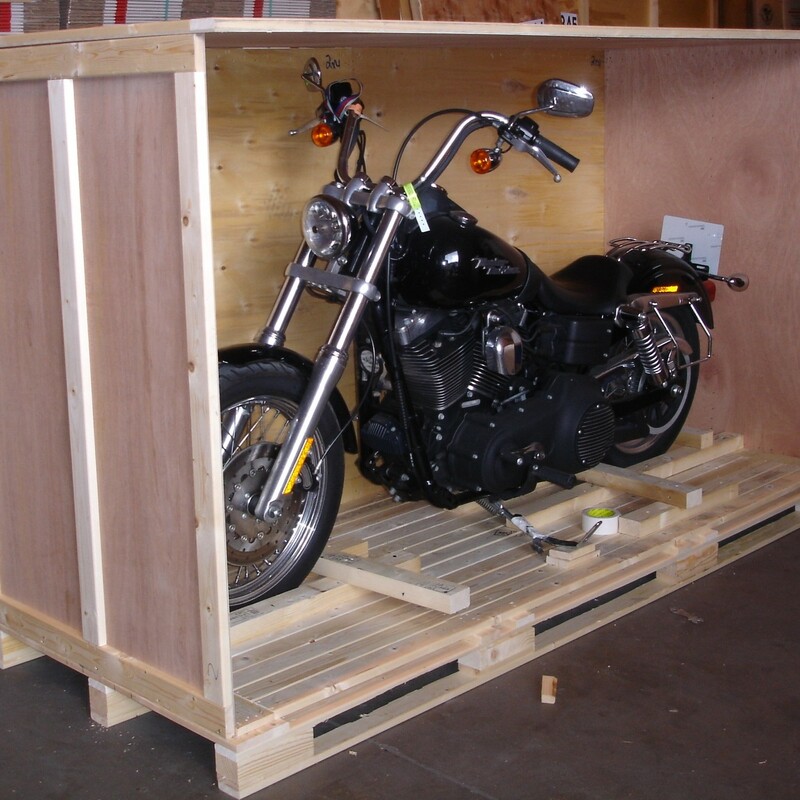 Box Brothers handles custom crating and shipping of motorcycles and automobiles for manufacturers, vendors, and rental companies, as well as for private riders and collectors. The same applies to automobiles. 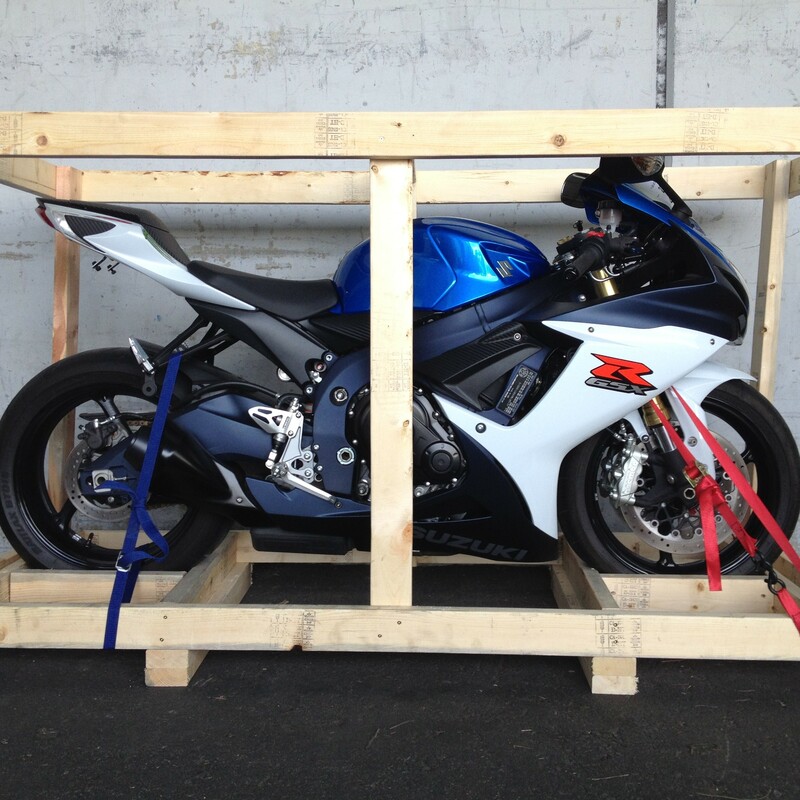 Box Brothers’ automobile and motorcycle shipping helps you to avoid the hassle and danger of transporting your automobile or motor bike across the state or across the country. There are several benefits of using our services but for some it is simply that it helps keep the mileage down. In addition to that benefit, using the Box Bros Automobile or Motorcycle Shipping reduces wear-and-tear, damage and insurance issues. With all of these shipping issues removed you can be sure that when you ship with us, your car or motorcycle will arrive at its destination in exactly the same condition you left it in. 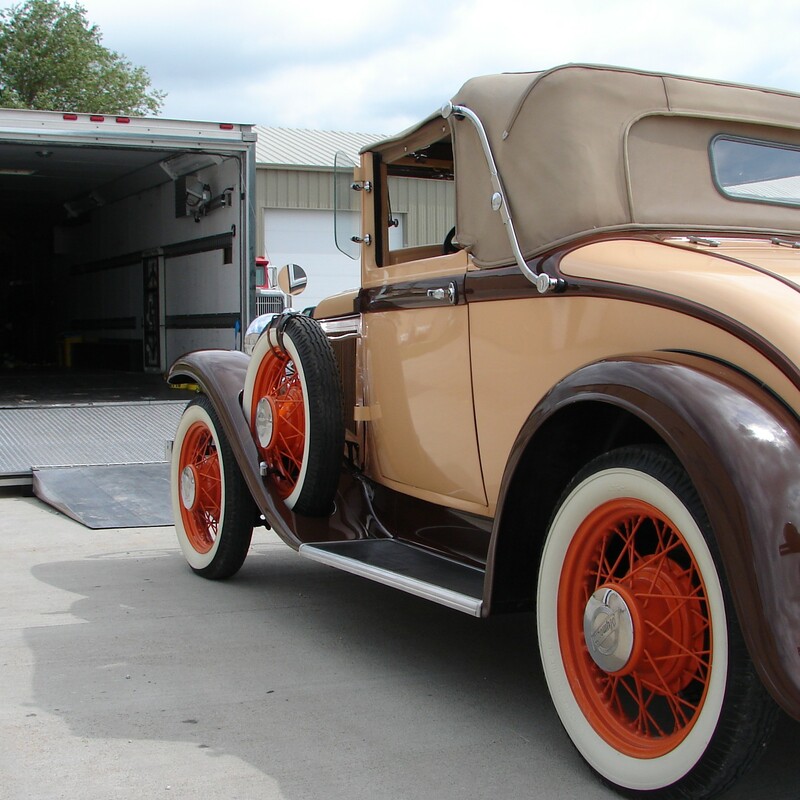 We have shipped classic cars and custom bikes from Los Angeles to every state in the USA and abroad. We can confidently do this for you and your valuables automobile or motorcycle, classic or new. Box Brothers will see that it’s there on time and looking its best. Contact us or come by one of our locations to learn more.